As the Veteran Transition Associate, Greg acts as the first point of contact for veterans and family members who contact the Rapid Response Referral Program (RRRP) and is responsible for conducting intake assessments for all RRRP clients. Greg is a 13 year veteran of the Marine Corps reserves component who served as an infantry non-commissioned officer and was honorably discharged in 2015. He deployed to Iraq, Al Anbar Province in support of Operation Iraqi Freedom from 2008-2009. 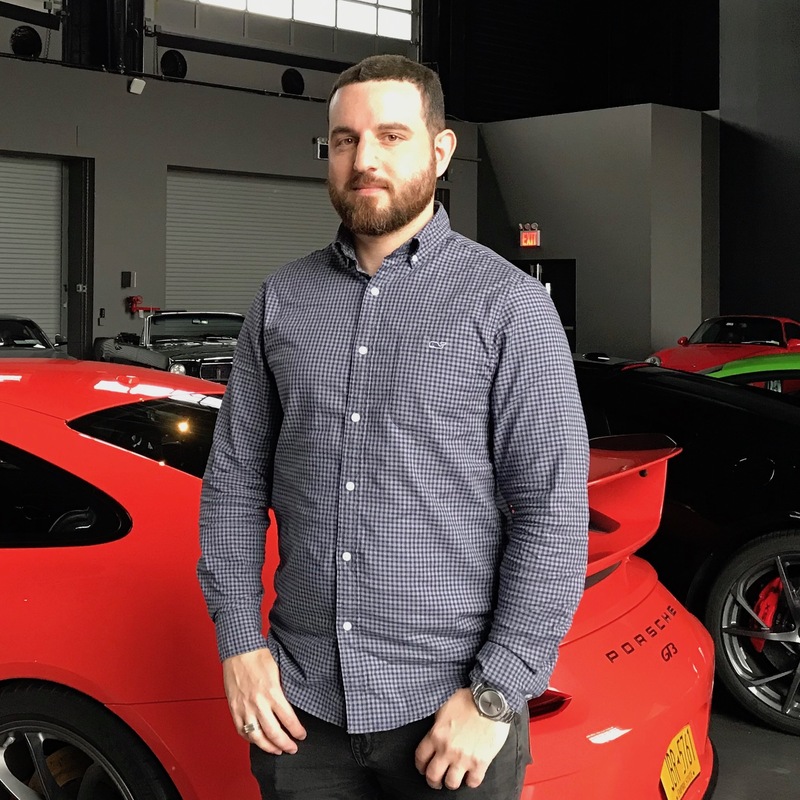 Before coming to IAVA, Greg received his B.A in Political Science and Government from Hofstra University, and a Business Certification from the Fullbridge Program through IAVA and the Harvard Business School partnership. Greg has been part of the IAVA family since May of 2015 when he was hired as part of the operations team. Greg joined the RRRP team in May of 2017. And Greg lives in Manhattan with his adorable Chocolate Lab, Wellington.